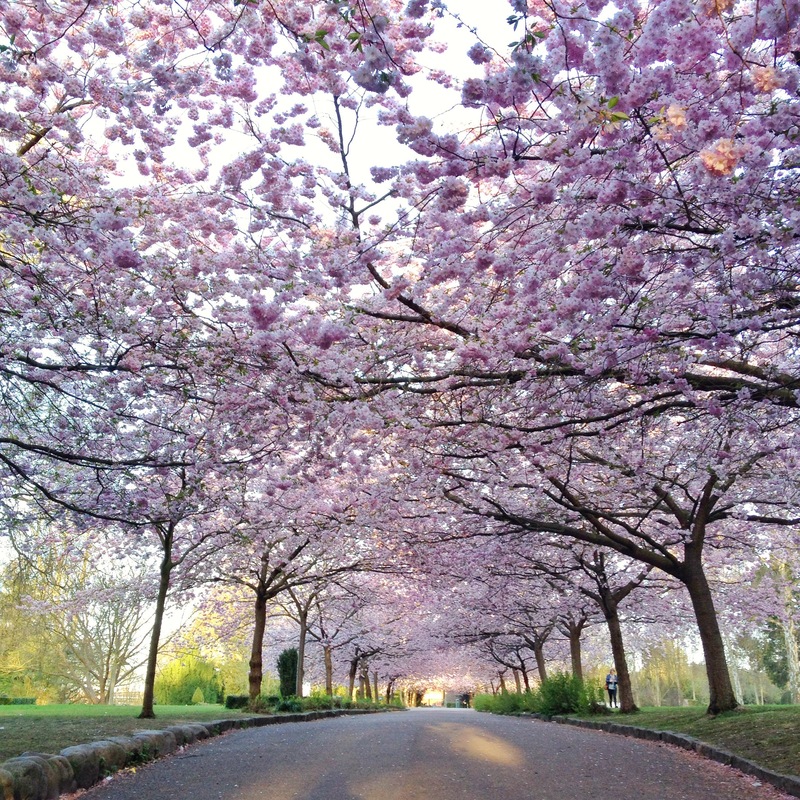 During our trip visiting Copenhagen, we wanted to see this beautiful cherry blossoms alley that is going viral on social networks these days. 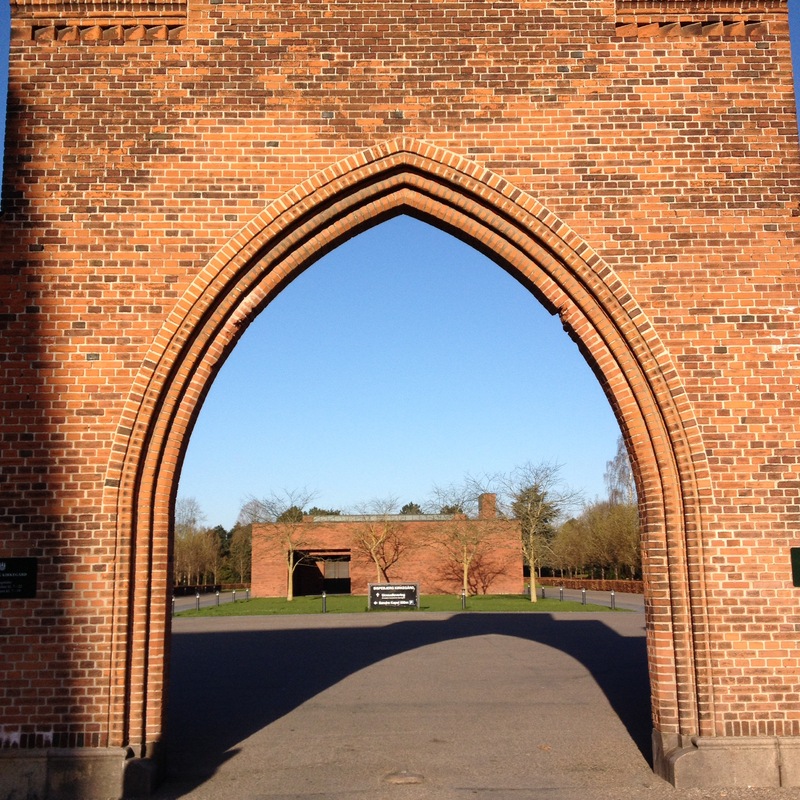 Lucky us, our timing was perfect, so as the weather.The alley is located in Bispebjerg Kirkegård (Bispebjerg cemetery). 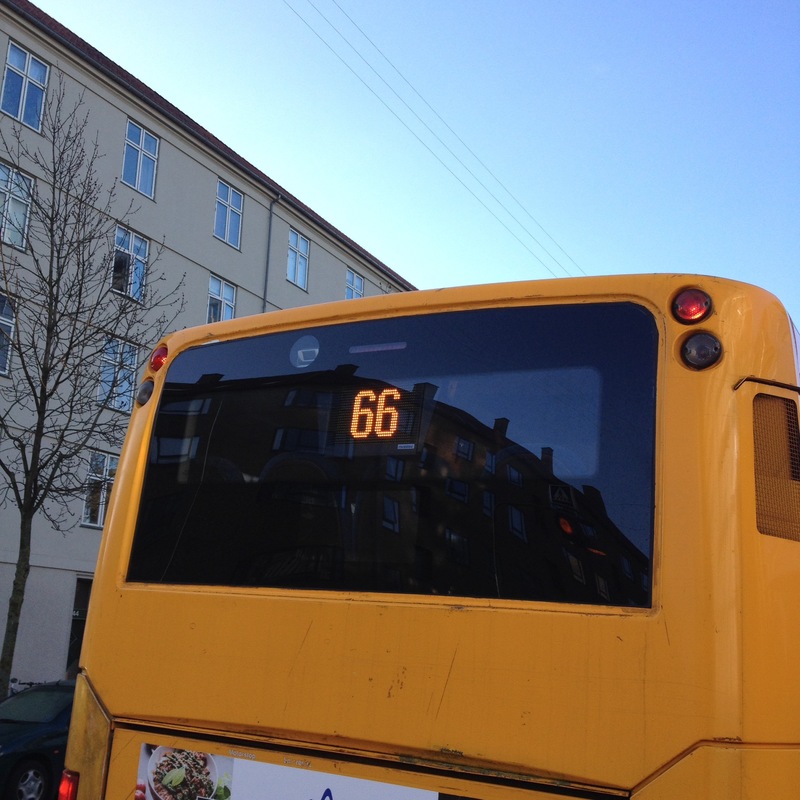 The easiest way to get there is to take the bus 66 and get off at “Tuborgvej” or “Bispebjerg Kirkegård”. 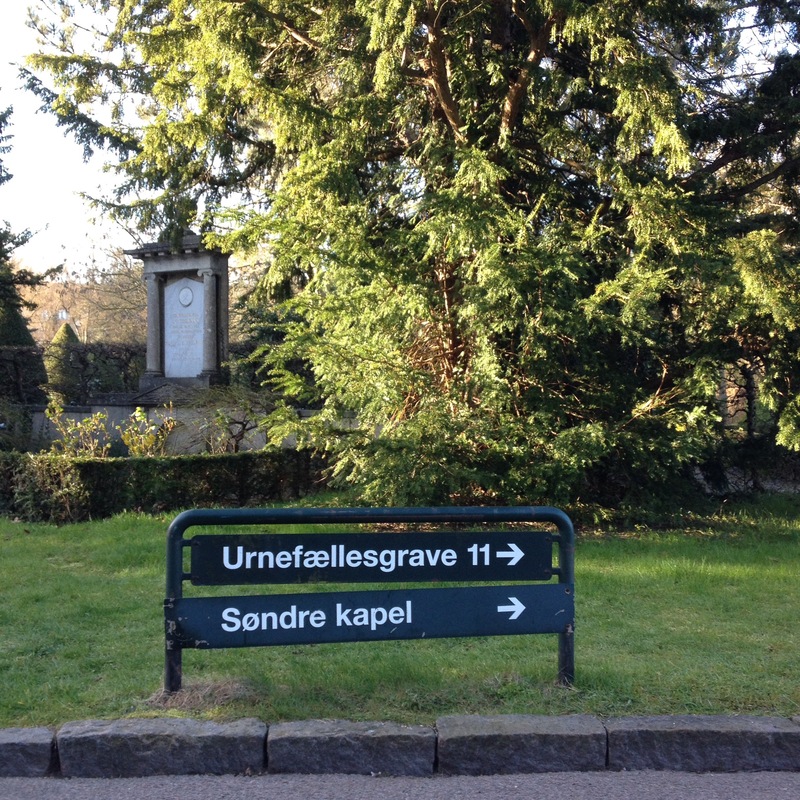 Here is the main entrance: Go to the left and follow the signs “Søndre Kapel” Walk down this big alley: And here it is! 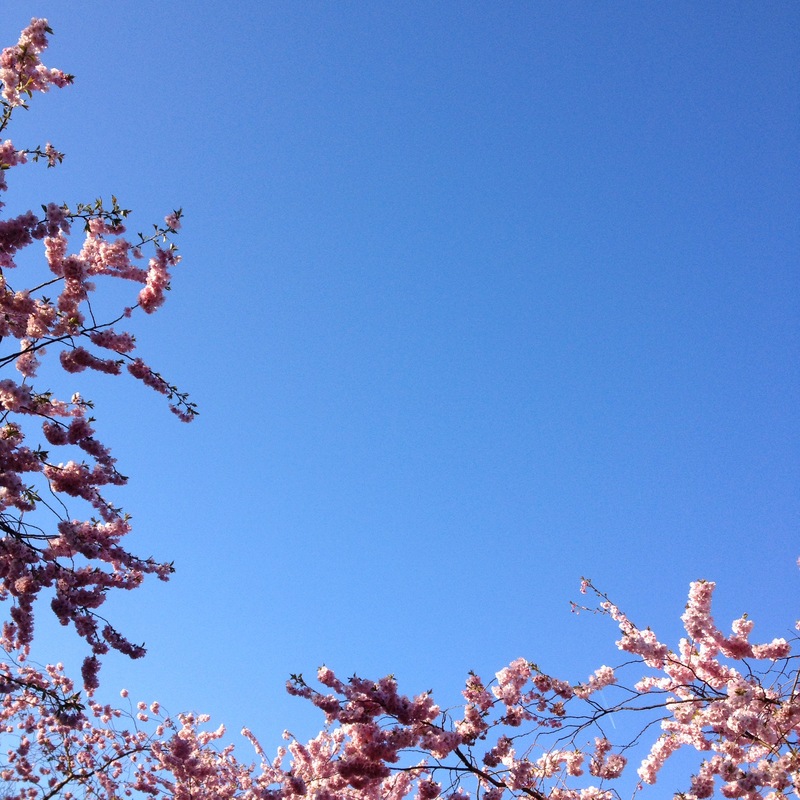 To get this type of photos of the empty alley, you’ll have to get up very early. 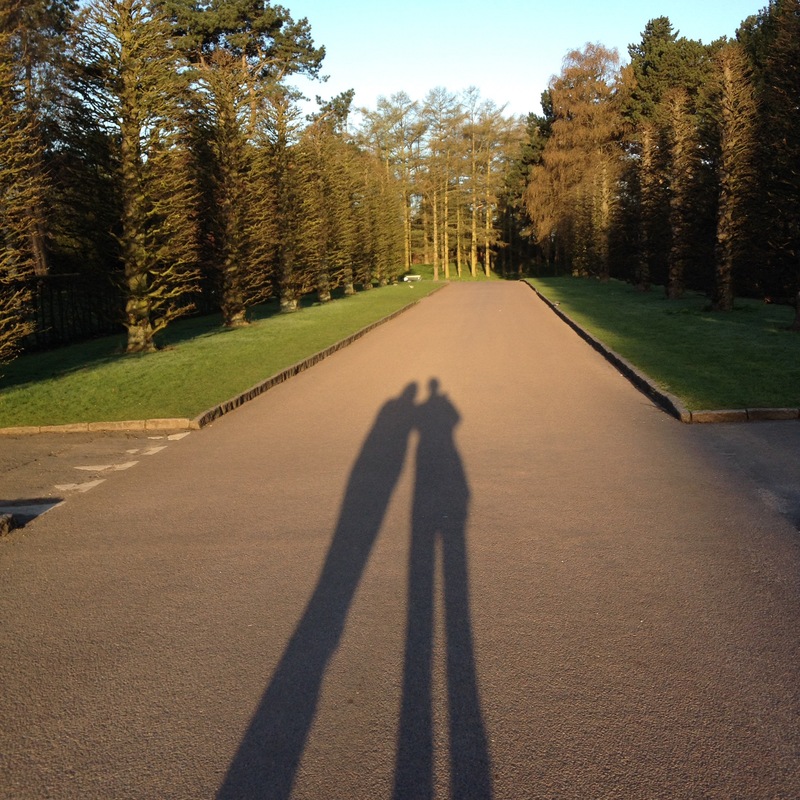 To give you an idea, the photos above were taken at 6.30 a.m, and we weren’t even the first ones there. By the time we left at 7.30 there were already about 20 people. And from what I’ve seen from social media, on a sunny afternoon this peaceful alley can be as crowded as a metro at peak hours. 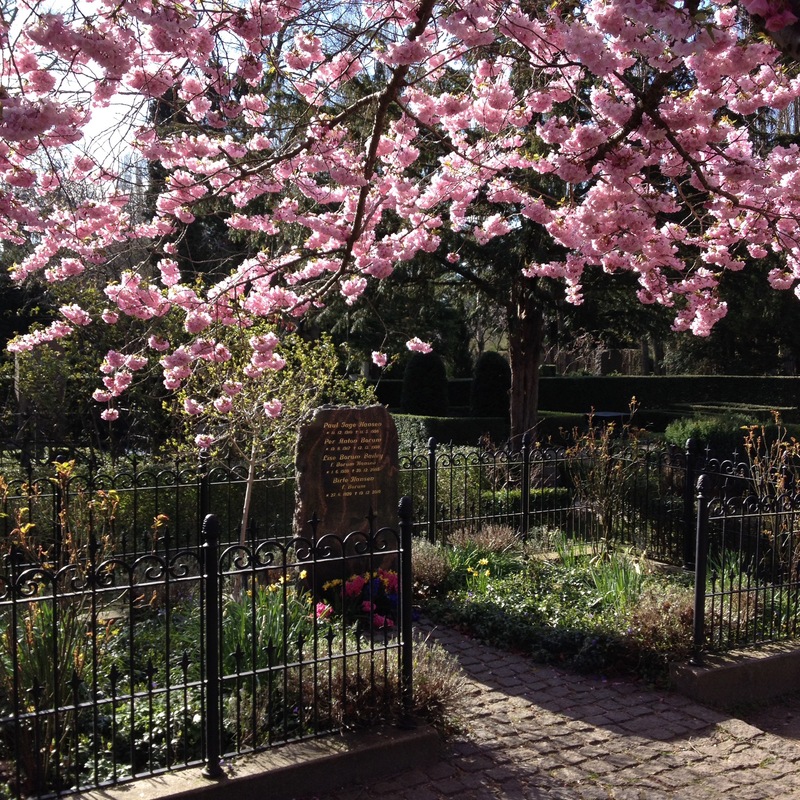 For a peaceful Sakura experience all day long, check out Assistens Kirkegård (Assistance cemetery). 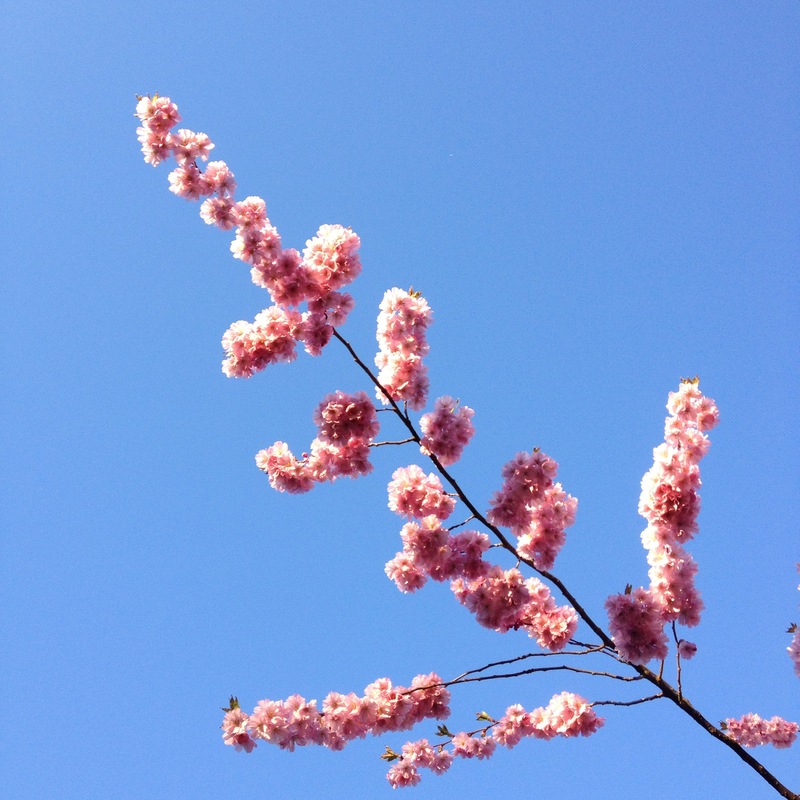 Although not as dramatic as the full alley of the Bispebjerg cemetery, you can find beautiful cherry blossom trees scattered around the cemetery, it’s a lovely walk.